Julie Thissen (1989) is a French/Dutch product designer. 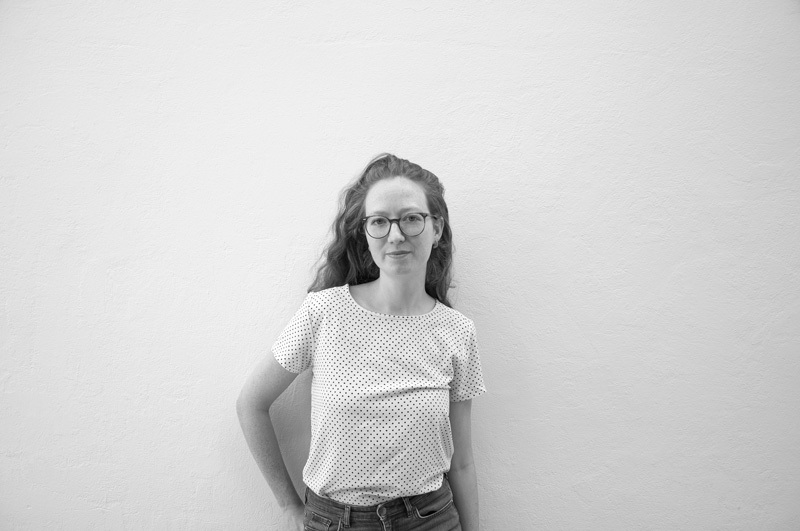 After graduating from ENSCI-Les Ateliers and working for François Azambourg in Paris, she worked for Chris Kabel in Rotterdam and she set up her own design studio in Rotterdam in 2013. In parallel to her studio, she also set up the label The Cyclist, which focusses on accessories for urban cyclists and commuters. From her studio, she creates objects in which she likes to blend together functionality, aesthetics, ornaments and patterns. By setting her focus on materials and production processes, her design approach aims to integrate two fundamental principles: a product has to be practical to use and pleasing to the senses. Have a look at the studio here. All content and materials presented on this website, including but not limited to texts, images, designs and graphics, are protected by copyright. Any, total or partial, reproduction, duplication, distribution, storage or transmission of the content of this website, by any means and in any medium whatsoever, without prior written permission by the website owner/publisher is explicitly prohibited. This also applies to electronically modified or processed versions of the photographs. The website owner/publisher does not assume any liability for the content of external linked websites. Therefore, the website owner/publisher does not guarantee that referrals or information on such external linked websites are correct and/or accurate.